The Hall is open Wednesday – Sunday 11a.m.- 4p.m. and everyday during the school holidays. 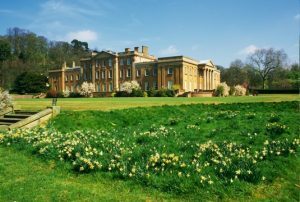 Enjoy a day visiting our exhibition at this historic home with its lake and grounds. Free admittance and cafe. 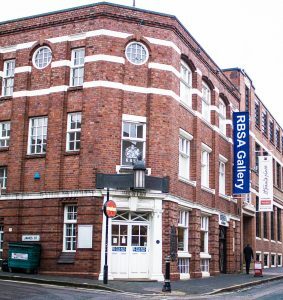 The annual RBSA exhibition will be held jointly with the Shape Shifters sculpture group. There will be no theme this year. The guest speaker will be announced later.